The Atlas vertebrae is the keystone to the entire spine! Are you in need of an Atlas Correction? 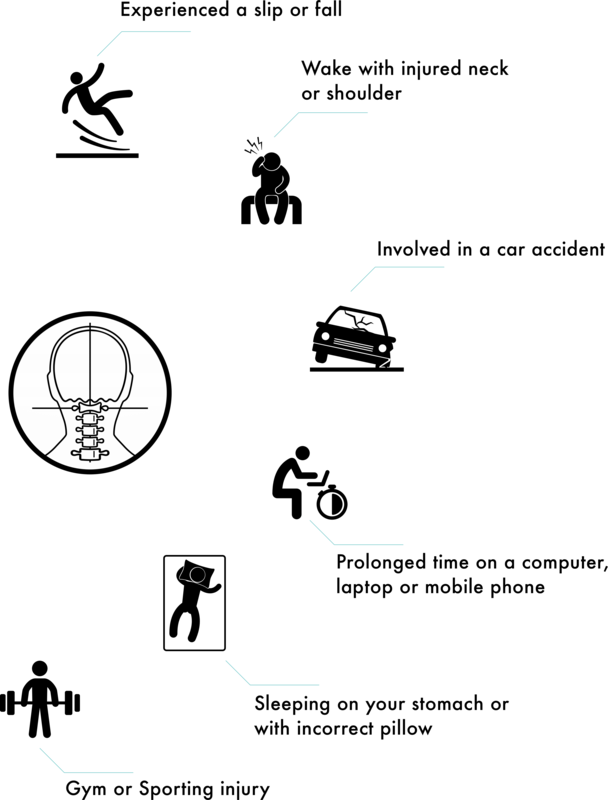 Atlas Orthogonal is a specialized technique within Chiropractic that focusses on correcting the upper cervical spine. Arguably this region of the spine is the most delicate and important area due to its close relationship with the cranial nerves. Perhaps you’ve experienced neck pain, shoulder pain or headaches from sitting at your computer too long. Maybe you have woken with a stiff neck or felt a twinge at the gym. The devastating effects of a neck injury can be felt for weeks or even months if the cause is not addressed. The cause is often an Atlas Displacement Complex (ADC). When corrected by an Upper Cervical specific chiropractor your body starts to relax and the healing process begins. By the age of three the typical child would have experienced at least three major falls, by age seven it has been estimated most children have experienced hundreds of falls. Misalignments of the Atlas vertebrae when left uncorrected will continue into adult life. When you combine this with trauma often experienced in adult years such as car accidents, slips and falls, blows to the head and sporting injuries then it is clear to see how the spine and atlas can become misaligned. Even repetitive micro trauma such as poor posture especially whilst sitting at a computer, bad sleeping habits, and incorrect lifting and carrying will also cause misalignment. Not all Chiropractors are trained in the Atlas Orthogonal method or even know how to specifically correct the upper cervical region. If you have suffered an injury to the head and neck or have been living with constant pain, then you need to undergo an Atlas assessment. We all know how debilitating and often depressing it is when chronic pain starts to take over our lives. One in five Australians live with constant chronic pain, it’s the most common reason people seek medical help, yet is one of the most neglected and misunderstood areas of healthcare. Upper Cervical is a specialised form of healthcare which is very unique in comparison to general chiropractic. It is still relatively new to Australia. 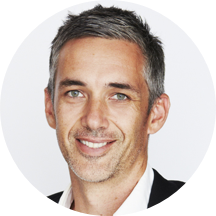 Dr Clegg is 1 of only 12 chiropractors in the country trained and proficient in the Atlas Orthogonal protocol for structural correction and the only one located in the Sydney metropolitan area. But what does this mean for you as a patient? No popping, twisting, or cracking manipulations. Pre and post measurements so you can see and feel the changes. You don’t want to be adjusted over and over again, our corrections last. No gimmicks or year long contracts. By getting to the root cause of your health complaint many chronic health problems start to disappear. 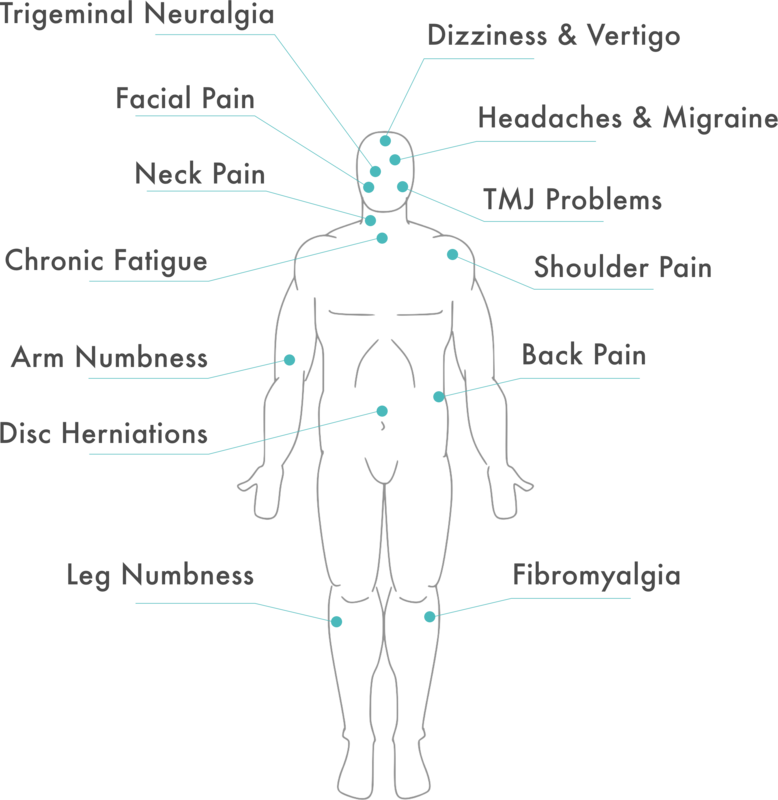 Conditions such as neck and back pain, stiffness, tension, fatigue, headaches and migraines can be helped tremendously by correcting the atlas together with addressing nutrient deficiencies, hormonal imbalances, gut dysbiosis and toxicity. We don’t just stop at correcting your atlas, we will uncover other root causes of your health complaints. Your health is your masterpiece. We dive deep to discover the true cause of your health problems and work with you to repair your body, so you can live your best life. Transform your health by addressing five common health conditions. 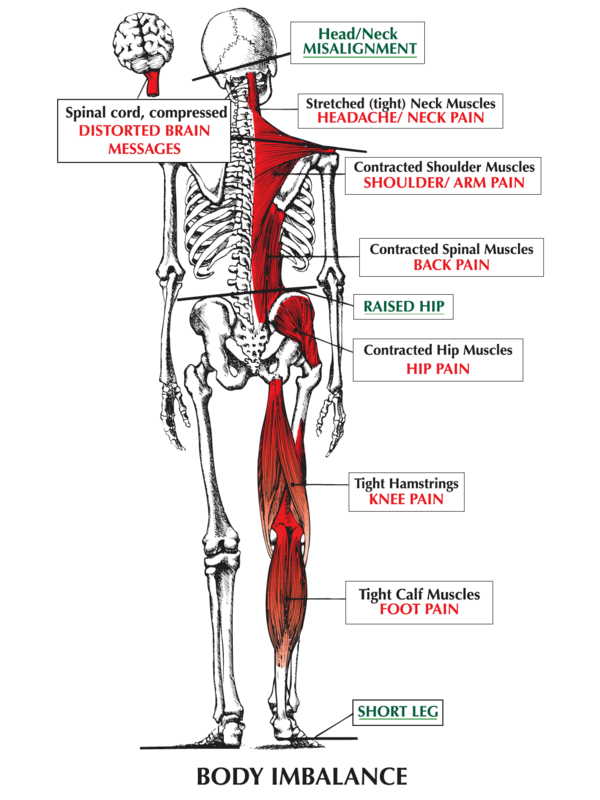 Upper Cervical Chiropractic (Atlas) treatment to address chronic pain. Dementia is the single greatest cause of disability in Australians over the age of 65! It is estimated that 1.2 million Australians are involved in the care of a loved one who is suffering with dementia. Cervicogenic headaches and migraine headaches are two of the most common types of headaches but can have extremely different causes. How Atlas Orthogonal and the Kalish method of Functional Medicine can combat the destructive effects of adrenal fatigue, vertigo and even as a treatment method for migraine sufferers.